Honeymoon (2015) – What's New on Netflix Canada Today! 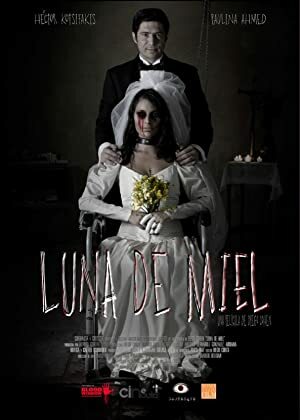 Jorge, an eccentric and lonely medical doctor, kidnaps Isabel, his neighbor, in an apparent effort to submit her to a classical conditioning experiment to make her his woman; but appearances often hide a more terrifying truth. “Honeymoon” is a story about an obsession, the story of a man willing to do anything to make a young woman to love him unconditionally.